← I’m going even if I have to quit my job! THIS is rain! 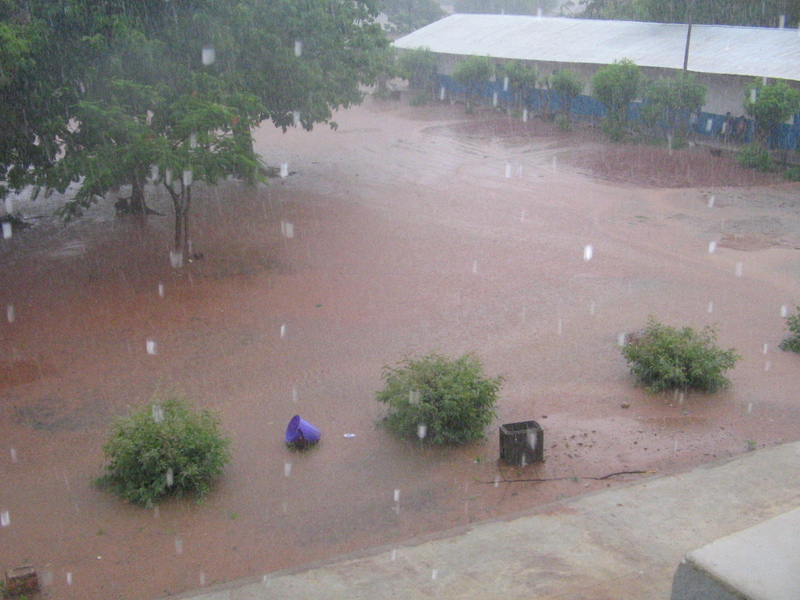 This is the Bakau School yard and that bucket is floating. Gambia, July 2007. Today is a sweet snow day for me. I’m fondly remembering “rain days” in The Gambia. I’ll be hoping for the rain this July as it will cool me down while running. I won’t be hoping for the kind of rain that washes the roads out. This entry was posted in Developing Country, Rainy Season, running and tagged Africa, rain, The Gambia, volunteer. Bookmark the permalink.